Mrs.Vassilyev, first wife of Russian farmer Feodor Vassilyev(1707-1782) from Shuya, Russia, reportedly gave birth to 69 children. According to Guinness World Records, Mrs.Vassilyev, whose first name itself not known but some documents refer to her as Valentina, was the World's Most Prolific Mother. According to Nikolsk Monastery's report submitted to Moscow government on February 27, 1782, Mrs.Vassilyev gave birth to 16 pairs of twins, 7 sets of triplets and 4 sets of quadruplets in 27 confinements between 1725 and 1765. 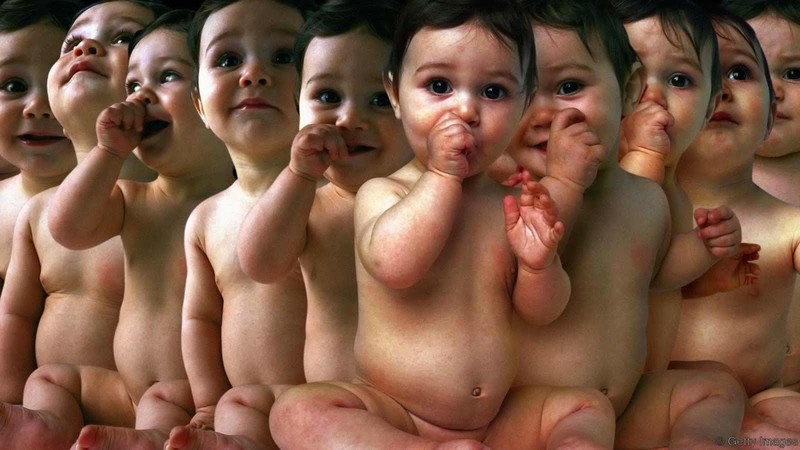 Sixty-seven of the 69 children born were said to have survived infancy. Vassilyev also had 6 sets of twins and 2 sets of triplets with a second wife in 8 confinements. Even his second wife's first name still hasn’t been confirmed. By the time story of Vassilyev's his wife began spreading, he was already a perfectly healthy 75-year-old man with 87 children. Although there are some variations to the story, historians agreed the claim that Mrs.Vassilyev could have had a genetic predisposition to hyper-ovulate (release multiple eggs in one cycle), which significantly increases the chance of having twins or multiple children.